Home Telecom began serving the community in 1904 with a network of six telephones. Since that time, we have been dedicated to serving the community through reliable service and the latest technology. We feel that it is equally important to give back to the community through charity and volunteer work and make it our responsibility to remain actively involved. It is our belief that taking a financial interest in our community is vital to the future of our community, its citizens and ourselves. Each year, Home Telecom donates thousands of dollars to local charities including little league teams, public and private schools, scholarships, senior citizens and local chapters of national non-profits. Beyond Home Telecom’s corporate contributions, our employees also foster a spirit of community involvement through volunteerism. 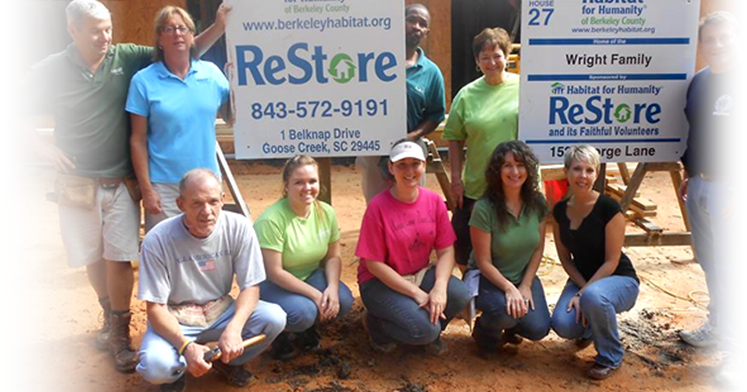 Our employees are known for volunteerism and involvement on many local boards and committees. Home Telecom’s employees volunteer their time and skills for a variety of causes including the American Cancer Society’s Relay for Life, United Way’s Day of Caring and other local community organizations. Home Telecom is a true community enterprise, offering world-class telecommunications while hiring, investing and serving locally. Home Telecom is what a business can be when it’s underlying core value is service to the community.